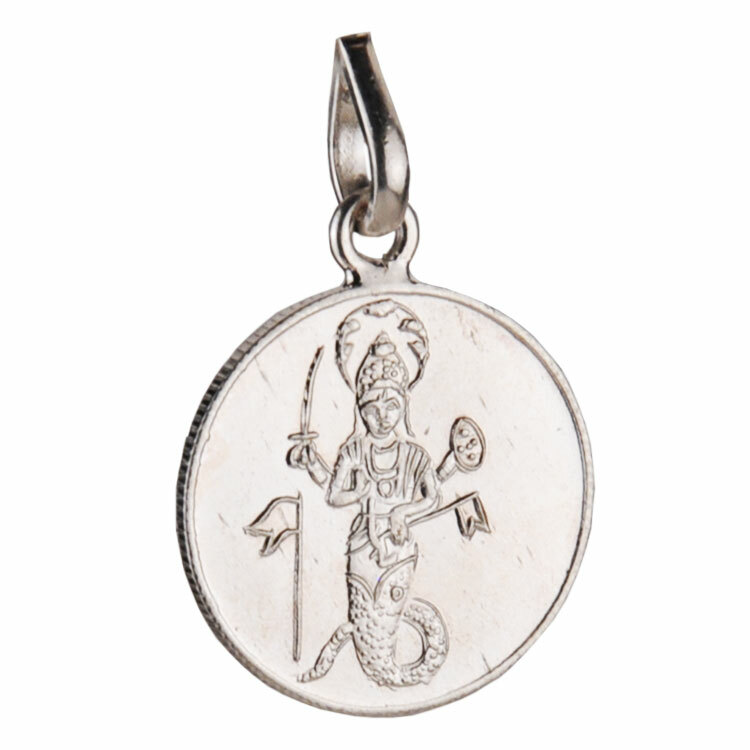 Those who suffer from mood swings can also wear this stone to control their erratic behavior. The stone has also proved to be effective in the cure of insomnia. 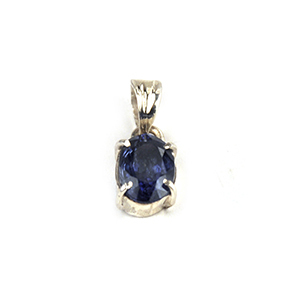 The weight of the stone must be around 8 carats. The travelers’ stone, an energized Moonstone is the ultimate gift for lovers. 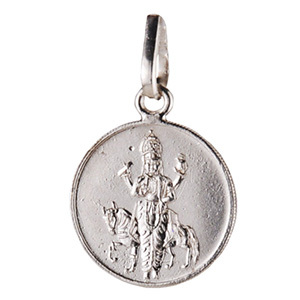 It helps control bad temper and acts as a talisman. 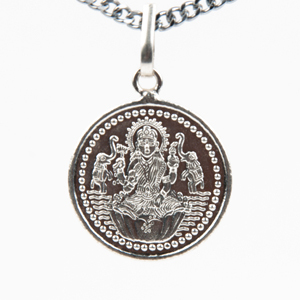 This sacred stone is believed to open the Heart and Sacral Chakra in the body to increase the psychic abilities of the wearer. Moonstone enhances the mind to become clearer and allows the wearer to remarkably accelerate the thought process. For men, the stone works in bringing out their emotional side and control the aggression in their behavior. 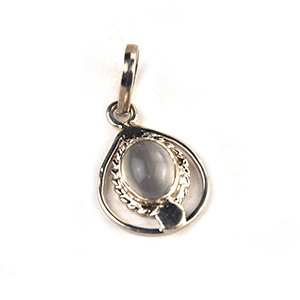 For women, Moonstone enhances their hormonal balance and energy with the Yang. It also regulates the pain that women face during childbirth and relieves them of menstrual disorders.